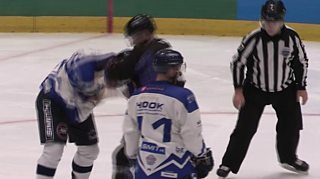 Scottish ice hockey round-up. Fife Flyers pick up two wins from three outings, including a convincing 5-2 victory over Braehead Clan. Jonathan Sutherland describes the action.